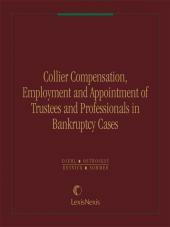 Annually published volumes containing California workers' compensation Appeals Board decisions and appeals court cases. 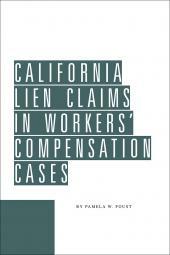 This annually updated set contains all the California workers' compensation cases since 1936, also available on Lexis Advance. Advance sheets are issued monthly and can be purchased separately so you can stay up-to-date on the latest workers' compensation cases.  The latest volume is available individually. Call your customer service representative at 1-800-833-9844 for more information.